News about a possible Air Force One sequel in the works has prompted us to turn the mics on and talk about what this new Air Force One movie could be about. 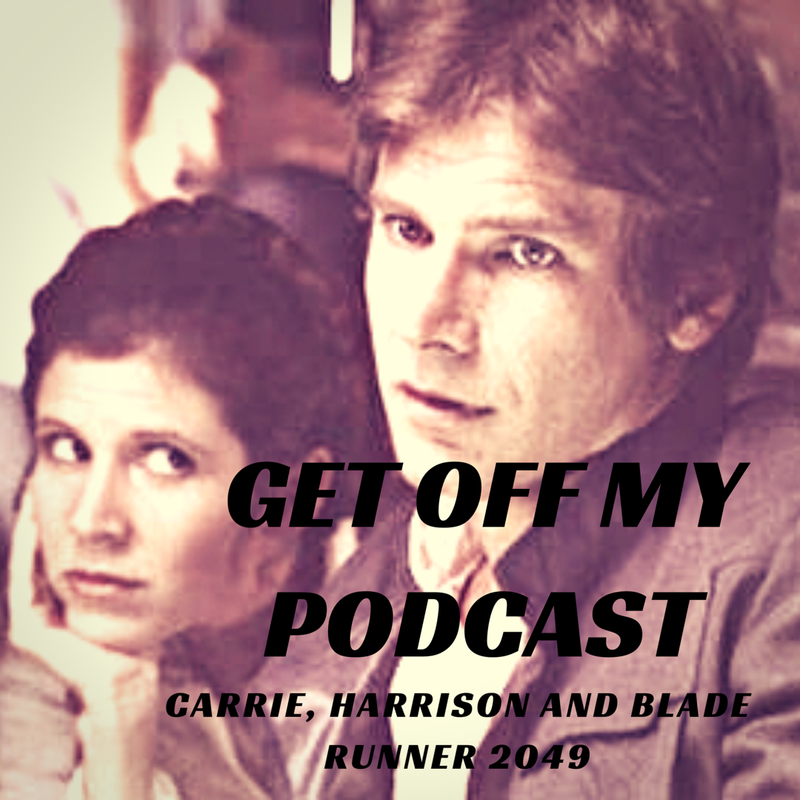 We also talk about the Harrison Ford Universe which means Star Wars, Indiana Jones 5, Secret Life of Pets 2 and Into The Wild. Also, we go deep into what the Star Wars sequels have failed at. We love them, but they have major misses. Thanks for listening! Tell a fellow Harrison nerd about us! Catching up with what Harrison Ford has been up to. He has been caught directing traffic, being surly in interviews and reading scripts for Indiana Jones 5. 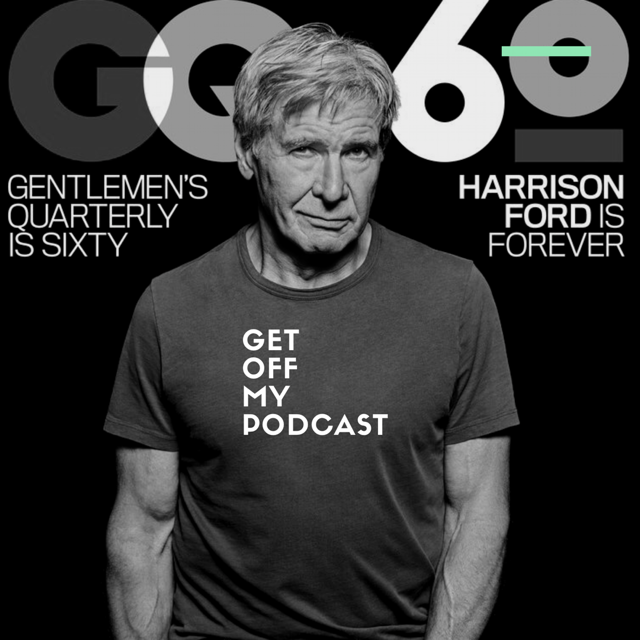 We’re are going to talk all about that, PLUS, Blade Runner 2049 pre-game, Han Solo movie, Star Wars 8 and 9 and more. Also, Trent has more sequals for Harrison to do, Mikey went to Disneyland and had a Han Solo inspired encounter with Chewie and more and more Harrison Ford Universe content!